In the modern era of technology, with the help of HTML templates, anyone who doesn’t even have previous knowledge of coding or programming can get a professionally designed website. 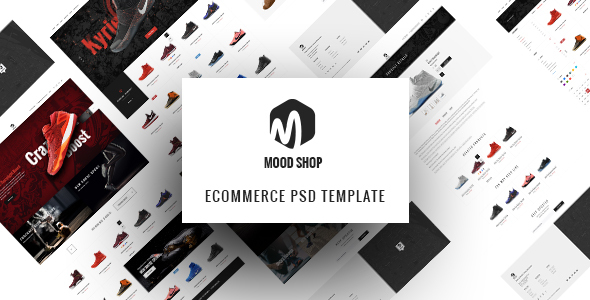 The well-crafted website templates available in the market right now allow users to quickly build a nice and professional online presence. Moreover, if your great concern in the competitive digital world is search engines optimization, then HTML template also helps your website get indexed more easily. Made by expert web developers, the 7 trending HTML templates mentioned in this article will certainly satisfy the potential demand that a person might have for a website. Let’t dive in! 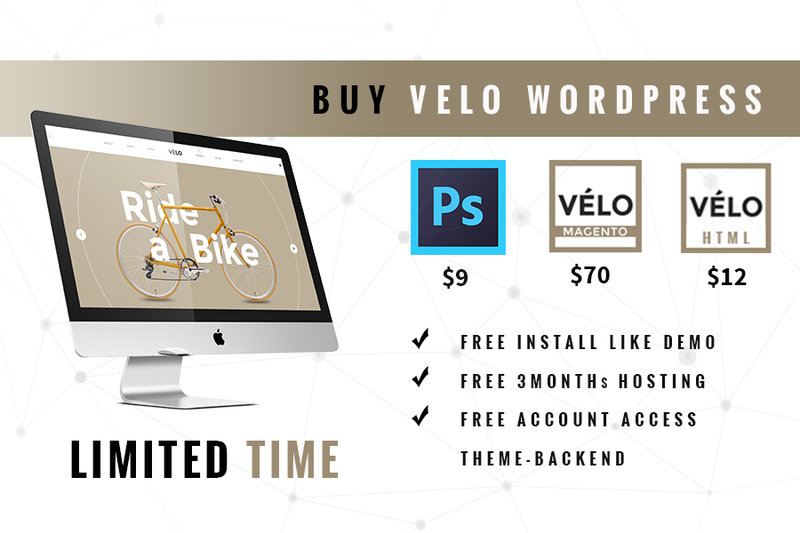 Velo is a stunning HTML5 template originally created with the aim of selling bicycles. But please do not let the name Velo – Bicycle limit you, because this template can also be ideal for fashion, watches, jewelry and so many more. Velo is 100% responsive and retina-ready HTML5 with Bootstrap system layout. Similar to the well-known WordPress version, Velo HTML5 Template owns a clean, urban, somehow vintage and simple yet still very creative look that might please the eye of the most demanding clients. 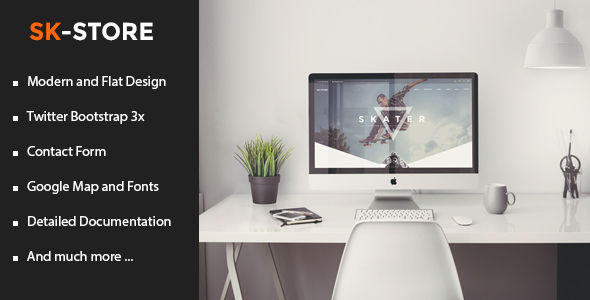 Sartre is a flexible, well crafted template with an elegant One Page portfolio layout option. 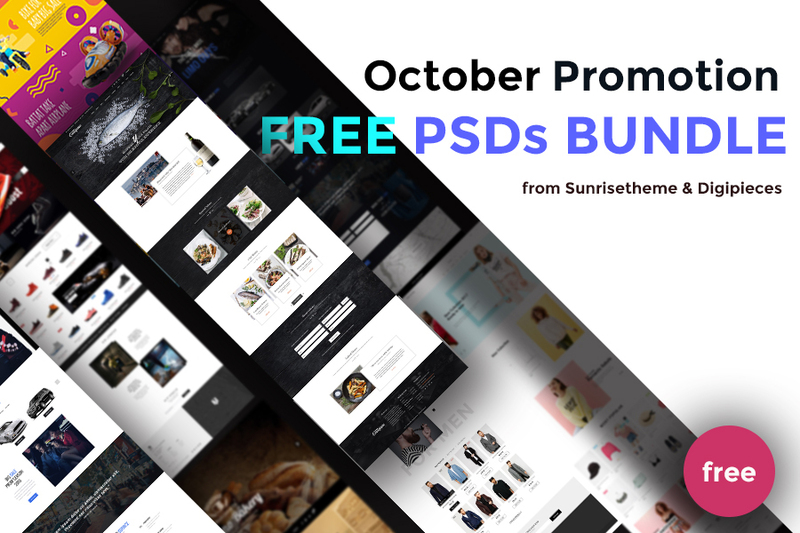 It offers a range of unique concepts, pre-design blocks, parallax hero sections, a bunch of components, plugins and so many more. Sartre is regarded as a complete design toolkit that provides customers with all they need to build stunning, performant and well structured website. The font combination is great and overall breathing room very considerate to the reading experience. Other features include smart about/bio section, AJAX loading portfolio with category filter, blog feed and contact form. Primary is another version of an unique education WordPress Theme designed to suit such entities as professional child care centers, preschool and kindergartens. Empowered with trending material design colors on the markets right now together with the full UI set, this theme is regarded as a one-of-a-kind theme. Moreover, Primary incorporates Material Design elements that subtly illuminate the user’s navigational experience all over your website. Having such various design styles and multi-color palette, this HTML template is a goodie that will catch the eyes of anyone who comes to visit your website. Knowing what a kindergarten school needs, Primary HTML was built with fully responsive design, great layouts and powerful functions. The theme looks equally excellent on all devices, including tablets and smartphones. Aristotle is a clean and professional HTML template specially created for education. In this realm, Aristotle is able to serve a wide range of websites – from College, University, School, Academy, Online Courses, Online Tutors, Training Centers, LMS and all other Educational Institutions web. If you want to build a professional online presence for your education-based page, Aristotle is definitely the theme for you. With Aristotle HTML, everything is clear and very easy to customize. Moreover, its design will undoubtedly please the most demanding customers, thanks to the perfect and trendy color palettes for Education. Aristotle offers pre-made 04 home pages, many event and course listing pages to help you effectively manage your education-related business. Created with a simplicity and responsiveness in mind, education HTML5 template based on Bootstrap 3.3, Aristotle is a great start for an education personnel or organization to start the online business. Your restaurant management will become easier than ever if you choose Gusteau for your site because this theme owns all outstanding and necessary features for any restaurant sites. With 03 excellent pre-made header styles using the help of renown plugin Revolution Slider, Gusteau HTML also brings out many event listing pages, online shop listing and details, various customization options, you won’t must take too much time to set up and run your site. Gusteau also provides you with a lot of sample pages including About us, Reservation, Contact us, Member pages, so you won’t need to redesign them. Canvas is a Powerful, Responsive Raw Multi-Purpose Multi-Page and One-Page HTML5 Template. Be it Business, Corporate, Portfolio, Agency, Magazine, Parallax, Wedding, Christmas, Medical, Travel, Construction, Media Agency, Restaurant, Blog or App Showcase, Canvas has its own reasons to claim that just everything is possible with this HTML template. 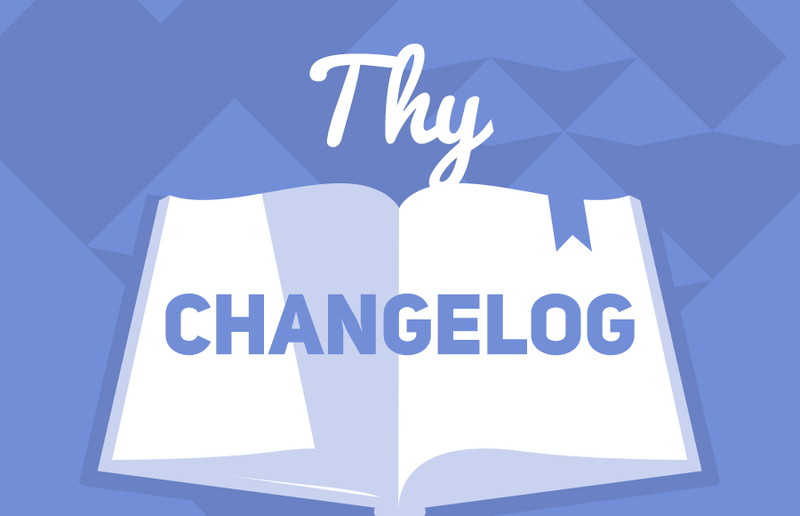 You may believe it or not, but there are up to 80+ ready-to-use Homepages and 700+ HTML Files included the Package. Amazing flexibility, Dark Scheme, Super Shortcodes, Raw Bootstrap and Scalable Responsive Features, moreover, can quickly make Canvas stand out from the crowd. SK Store can be seen as a stunning responsive HTML Template, truly designed for sports and athletes webshops. It’s suitable for a large number of stores such as: selling skateboards, snowboards, mountain bikes surfing, stunt rider, life coach or any kind of online sports shop. SK Store HTML inspires customers by the modern and stylish look, thus conveying the spirit of sports. Based on a solid yet flexible foundation, it can easily survive in the present-day world full of mobile and tablet devices. Moreover, if you are a kind of trend-setter, we are pretty sure that you can’t ignore SK Store with flat style graphics, beautiful matching colors and eye-catching Call-To-Actions. The time and money saving potential of an HTML template can’t be denied since you can almost build your own website from scratch. However, there is no doubt that it is quite difficult for anyone to immediately differentiate and choose the “best one” in the middle of premium HTML templates. There are something that you have to compare and take into consideration, including the price, updated features, support policy, etc. Last but not least, no matter which HTML template you are going to purchase, please make sure that you will fully utilize the unique features and elements included in the template package. Good luck with your choice! Found this article useful? Just feel free to leave your comment and share your thoughts with us. Also, don’t forget to take a look at Digipieces’s latest promotion of the month. Check it out HERE!